This could be due to repeated hacks, malware or viruses, vulnerabilities in the website code that your developers can’t find, or you might just be sick of WordPress and want to change content management systems. Convert WordPress to a static HTML /HTML5 site with no content management system. Convert WordPress to a static HTML / HTML5 site, with a custom developed content management system. The Custom Content Management System is completely customisable, we can work together to decide how much content on the site you want to be able edit yourself. Page management – ability to add, edit and delete pages, along with editing images and content on those pages. Navigation menu – ability to Drag and drop ordering of the menu, also provides the option to select which pages show in the top and bottom menu. Site Blocks – Set general content global area’s – such as header and footer sections, which can be edited and updated site wide. Blog – add, edit and delete blog articles. Provides the ability to turn off the blog section if it isn’t needed. Contact Form and Leads Management – A simple contact form is included by default, which sends an email to administrator of the website and also stores enquiries in the Leads area. Management of Admin Users – add, edit and delete users who have access to the CMS. Redirects – add, edit and delete 301 redirects. General Settings Management – ability to control the overall settings such as the Site Name, Site Email Address and Google Analytics script. Easy installer. On initial set up, the website has a simple installer for setting the site details and creating the first admin user. Why Would you consider moving away from WordPress? WordPress is one of the most popular content management systems available today, used by approximately 20% of all websites on the internet. WordPress websites if maintained properly by the right development team, with the right security in place are for the most part robust and reliable. However, in some cases you may keep having issues with your WordPress website, this could be due to repeated hacks, continuously getting infected by code injections and malware, or you keep cleaning the websites from viruses and malware and the website issues come back after a week or two. There are a number of reasons why this could be happening, poor website maintenance or insufficient security are typically the primary cause, however, sometimes it’s actually not WordPress’ fault. Your website can become vulnerable to attack if plugins used on your website are not properly supported or maintained by the original plugin developer, hackers may have identified a vulnerability in the plugin code and as soon as the website is fixed, if the issue with that plugin has not been resolved, the vulnerability is still there and the hackers will exploit the hole. This is one of the reasons why selecting free plugins that are unsupported is a risk when using them on WordPress websites, as the developers aren’t fixing security loopholes leaving your website vulnerable. By converting your website over to pure HTML / HTML5 and getting rid of WordPress, this will eliminate most if not all WordPress related vulnerabilities, as the standard exploits aren’t going to exist anymore as the code has been completely changed, therefore automated bot attacks aren’t going to work anymore, leaving your website more secure. 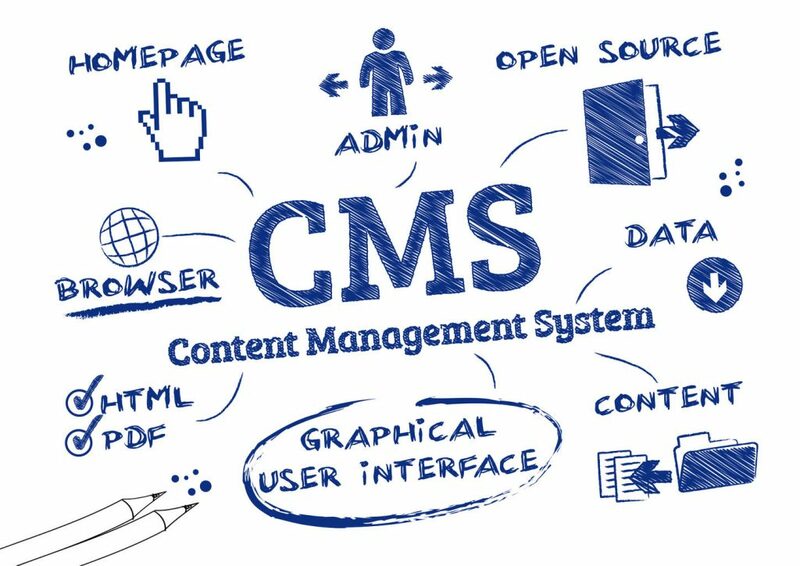 If you choose to get the custom content management built, you will have the ability to edit content on the website, including adding and changing text on your existing pages and many more features, so if you are fed up with your current WordPress website, then you should consider converting your website to HTML, you will be able to keep your existing design and front end, and essentially rebuild the website at a fraction of the cost compared to starting from scratch with a brand new design. CircleBC is a leading Sydney based technology services company located in Parramatta. We provide a wide range of high quality website design and development services throughout Australia, including the cities of Melbourne, Brisbane, Adelaide, Perth, Canberra and Hobart.